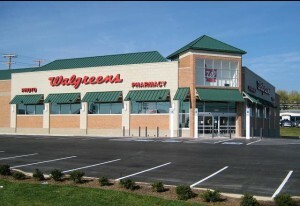 For the Walgreen Marabella arranged a loan amount of approximately $3,900,000 (61% LTV). The final pricing came in right around 5.40% and this loan offered the Borrower a 10 year fixed rate period with a 30 year amortization. This was a CMBS loan due to the fact the Borrower wanted a completely Non-Recourse loan with Standard Carve-outs. 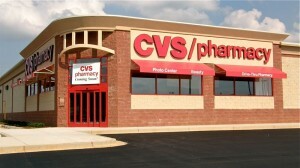 The CVS had similar loan terms but the rate was slightly lower at around 5.375% and the loan amount for this property was $2,600,000. Both of these properties were purchased by the same Sponsor who was involved in a 1031 exchange. The Jack In The Box loan came to approximately $1,125,000 and the maximum loan to value on this property that the Direct Lender allowed was 75% LTV. The interest rate was fixed for 5 years at 4.25% and adjusted in the second five year period with a total loan term of 10 years. The Sponsor for this loan owned the property free and clear of any debt and was pulling out cash to purchase additional Net Lease Properties. If you require financing for a Walgreen, CVS , Jack In The Box, 7-Eleven or any other Net Leased Property call Marabella today at (760) 479-0800. We have offices in La Jolla, Carlsbad, Costa Mesa, and Beverly Hills California if you would like to meet at our office. Or we can schedule an online “Go To Meeting” to review your Net Lease financing needs. We will be attending the ICSC San Diego on 9/18/13. For our current rate sheet for Walgreen, CVS and others as well as our YouTube Net Lease TV please visit the links located in the header of this page.